Well now winter has come and gone, the car boots are returning and there’s quite a few to choose from. 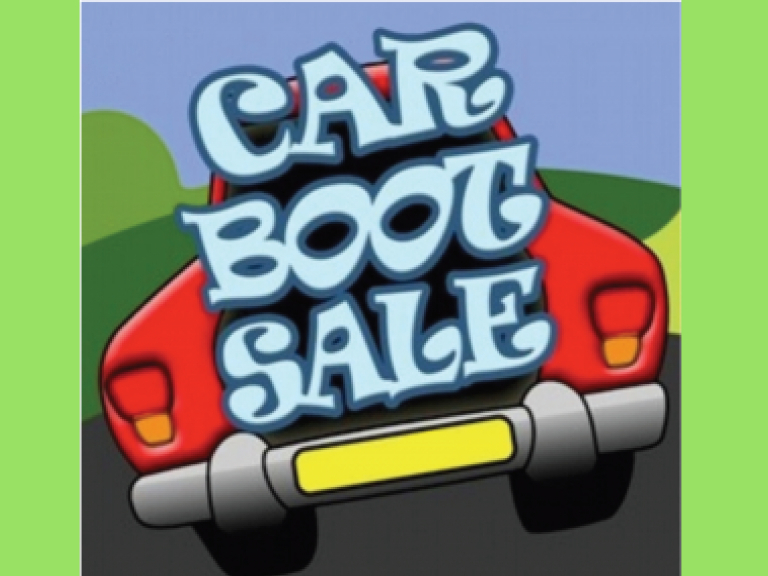 Ulverston, Flookburgh, Silloth and Barrow all have car boot sales coming up. Cars £5 Vans £10, Traders Welcome. Cars set up from 8.30am on the day. Each space costs £5 November to March. £7 from April to October.